This is a sponsored post on behalf of 76th & Newbury. All thoughts shared are my own. Giving a thoughtful, meaningful gift doesn't have to be hard work, The holidays are busy enough, and finding the right gift shouldn't add to the stress of the holiday season. Personalized gifts are always a great way to show someone how much they mean to you. It shows that you thought of them, and took the time to create something special, with the hope that they will enjoy the gift for years to come. 76th & Newbury offers beautiful pieces of art, which can be personalized to your specifications. Personalized art gifts are perfect for the holidays, and for everyone on your list- from the newest additions to the family to your beloved seasoned family members. If you have a friend or family member who loves to travel, consider gifting a Modern US Travel Map, or world map. The maps can hang on the wall and push pins can be added to denote the states or countries visited, Another cool gift idea is the Photo Vacation Log Travel Map. This map has plenty of space for the traveler to add their own photos to the map- capturing memories from each state or country visited. What better way to re-live those wonderful travels than looking back on photos from the trips, right on the map showcasing the travels? It can be hard to shop for gifts for grandparents who really don't want or need anything. Many grandparents love to receive gifts that were made by family members, so consider gifting a beautiful personalized silhouette art gift. A gift such as this one can be personalized with all of the grandchildren in the family. Select the print type (art print or canvas), and then begin the personalization process. Choose your design- add the colors and elements you want, and select the print size. 76th & Newbury will then work to create a one of a kind piece of art just for you. You'll receive a proof so you can approve it or make changes before anything is finalized. You'll have a chance to refine the artwork with a personal design guru! Once you're satisfied with the design, the artwork will be printed and shipped to the outlined destination... it will then be yours to keep and cherish or to gift! Designing a custom art gift from 76th & Newbury couldn't be easier, faster, or more convenient! You have the ability to design the perfect gift, right from the comfort of home. No fighting traffic or going out into the cold. Do you have little elves that come to stay with your family during the holidays, or for birthdays? Check out the adorable ELF Guides available at 76th & Newbury! You'll have everything you need to make those special celebrations even more memorable! These kits are available for instant download, so there's no waiting involved- even if you need a last minute idea! One of my favorite types of gifts to give to family members, is a personalized photo ornament. It's a great way to remember special moments. 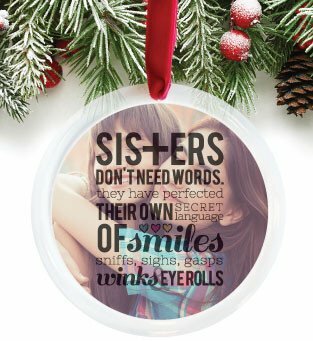 We have new babies in our extended family, and creating a special 'Baby's First Christmas' ornament is a special way to show them how much you love them. It's a meaningful gift that they can keep and look back on when they're older, and have their own tree to decorate! Brighten up a little one's room or play space with beautiful new artwork! Kids art prints are a great way to liven up a dull space. These beautiful prints can be personalized with names, with specific color schemes to match accessories and decor, and more! It's the perfect gift for a child who has their own space to play and dream in. The gift options don't stop there. There are gorgeous gifts for friends, parents, newlyweds, new home owners, and more. This holiday season, give a special gift that will be cherished for years to come. 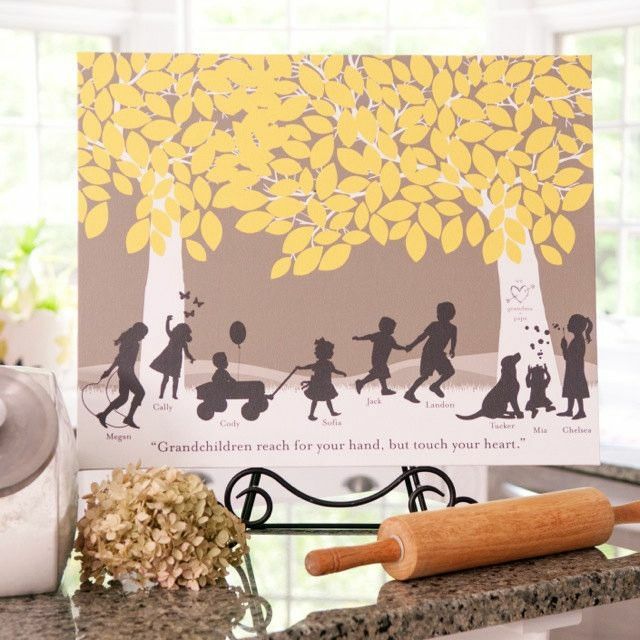 Give beautiful personalized art prints and gifts from 76th & Newbury! Head to 76th & Newbury to browse all of their wonderful gift categories. Shop new & trending gifts, gifts for the home, gifts for babies & kids, holiday gifts, and more! Connect with 76th & Newbury through Facebook, Twitter, Pinterest, and Instagram.